Besides timing and specific plant varieties, the information in these books is appropriate for gardeners coast to coast and border to border. The Texas reference is an obvious concern to some. 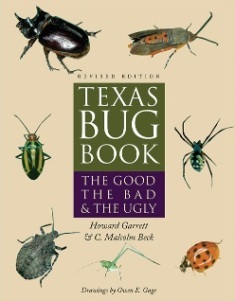 Maybe in future printings the names will change to make them more appealing to the national audience, but the truth is that across the country insect pests and diseases are basically the same, planting techniques are the same, and most management practices are the same when using the Natural Organic Program. 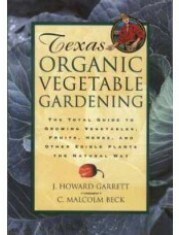 Gardeners should always consult with their local pros about the timing and specific plants, but many of the plants used in Texas are used in other parts of the country. 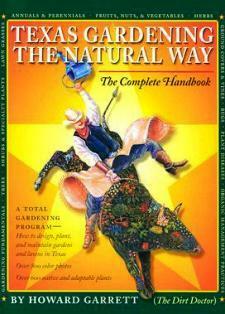 For a good introductory book, the Organic Manual is a good choice. It was written originally as a seminar handout. Later requests for it inspired us to turn it into the book. 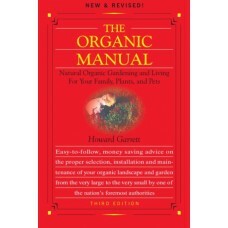 You can also read and learn more in my new book Organic Manual for the Professional.